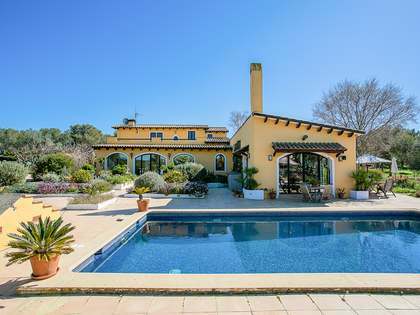 Lucas Fox offers a range of Sitges real estate for sale in the areas of Olivella and Canyelles, from colonial style villas to impressive designer houses. 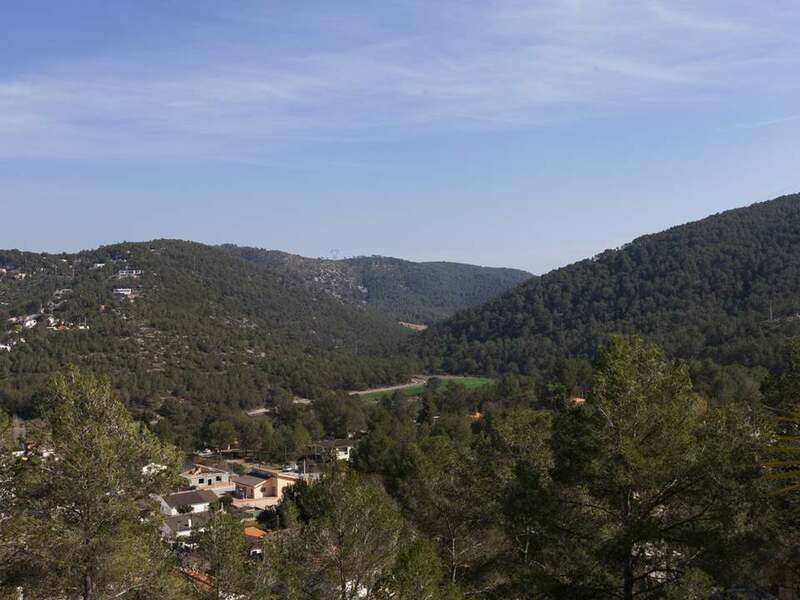 Olivella is a small village, located at the heart of the Garraf Natural Park, about 50km south west of Barcelona. 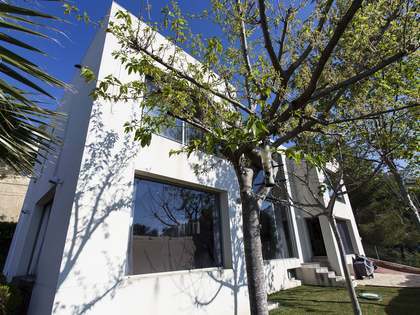 Situated just 10 minutes' drive from the bustling city of Sitges, it occupies a beautiful setting between hills and mountains. The tiny municipality of Olivella has a population of just 3,123 inhabitants who live in its attractive historical centre and the five main housing developments as well as many masias which pepper the hillsides. Interesting sites in Olivella include the Sakya Tashi Ling Buddhist monastery. Residents of Olivella enjoy easy access to the delights of Sitges, Barcelona and Tarragona as well as the beautiful beaches of the Garraf coast. Canyelles is one of the hillside municipalities located within the Garraf area, bordering the Alt Penedès region which is famous for its vineyards. 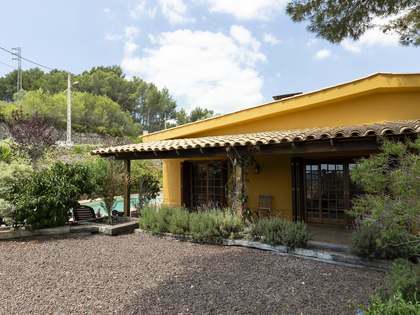 The hillside location of Canyelles offers many walking opportunities such as the route between the peaks of Puig de Sant Miquel, Puig de l'Àliga and Puig Montgròs, known as the balcony of the region thanks to its stunning views over the hills and the Garraf coastline. Canyelles has several places of historical interest to offer, such as the remains of its 15th Century castle and tower and the 17th Century Santa Magdalena church. The town is also famous for being the site where a meteorite fell in 1861. 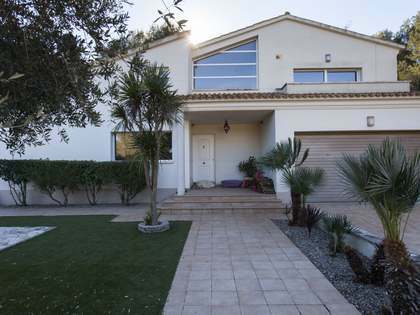 With the bustling international town of Sitges and the beautiful fishing port of Vilanova i la Geltrú both situated just 14km away, Canyelles enjoys a privileged location. Wine tasting, partying in Sitges, shopping in Barcelona (52km), exploring the historical heritage, sailing and beach life or the natural beauty of the hills - Canyelles is well situated for enjoying them all.